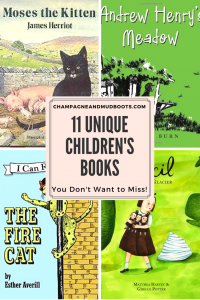 I love children’s literature and discovering unique children’s books in this genre. Good stories are enticing regardless of your age and even my older kid enjoys and can appreciate the picture books. Although, he may not always admit it! I also think it’s important to share when we find real gems in children’s literature, so we don’t lose this medium amidst all the screens and digital content out there. 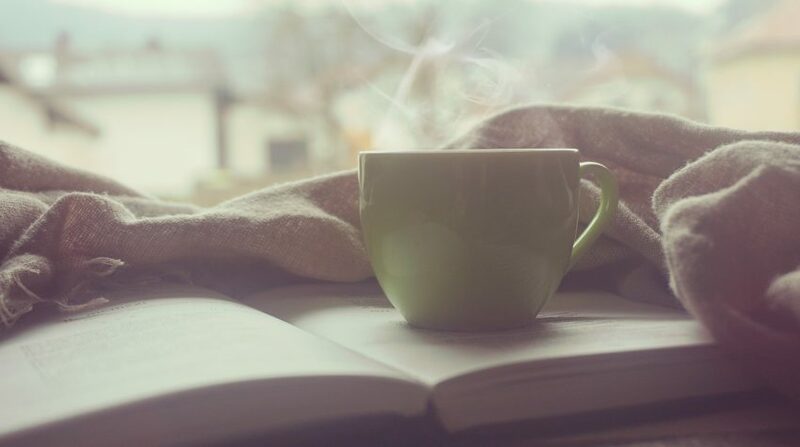 I do read on screens frequently for my own uses, but I don’t think anyone will ever convince me that holding a screen is equivalent to cuddling up with the kids and good old-fashioned paper book. Don’t forget that unique books make great gifts! Dr. Seuss is great but sometimes it’s nice to have something unexpected and different. Here are some of our favorites! This is the original STEAM children’s book written by Doris Burn. Andrew Henry is a misunderstood inventor who longs for a space to create his designs. It seems everyone just tells him to go away and not create messes or bother with their possessions. He sets off to find a place where no one will tell him to stop playing or get angry over his inventions. He soon finds out that other local children are having them same problem with their unique hobbies and interests. The children ask Andrew Henry to design houses for each of them that will suit their needs, but what happens when all the parents notice the missing children? Andrew Henry’s inventions and houses capture the imaginations of children and adults alike. 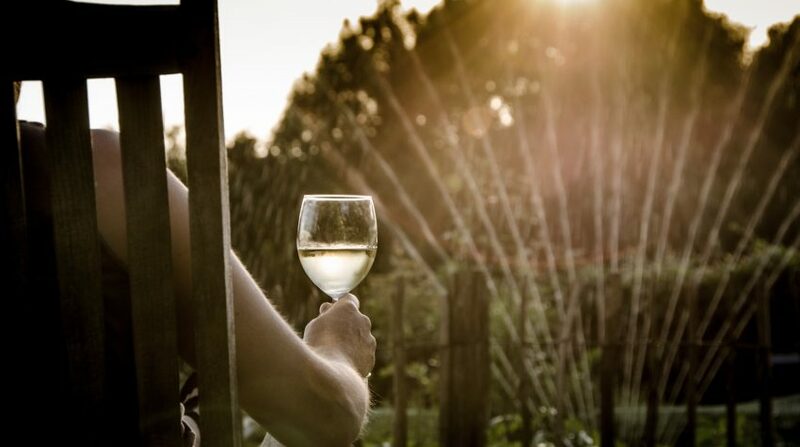 Who hasn’t dreamed of having their own little sanctuary to do as they please? 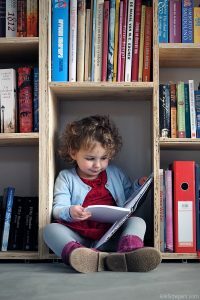 Our children are so often shuttled into our designs for life that it really is wish fulfillment to see these kids in houses that reflect their interests and passions. An extension of this book would be to have kids design their own houses based on their own interests. 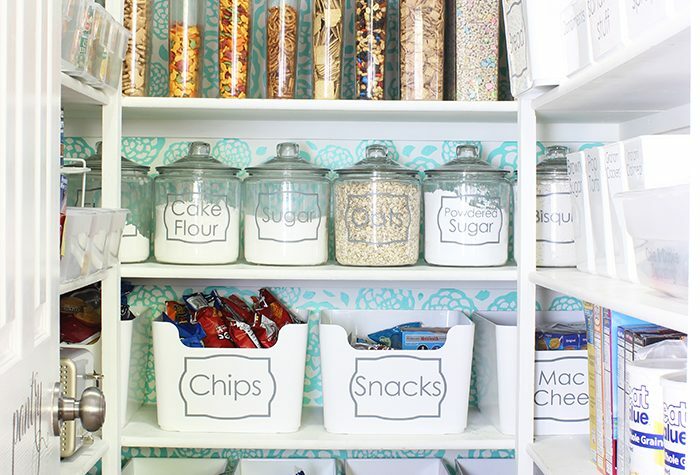 You may be surprised at what your kids dream up! This is such an unusual book about friendship and selflessness by Matthea Harvey and Giselle Potter. The characters are charming and quirky, case in point, the parents are a topiary creator and a tiara designer. Ruby wants to be normal kid in a normal family but her family is anything but normal. Then, on top of it all, she can’t even have a normal pet like a dog- she ends up with a pet glacier. Seriously, ‘quirky’ is the only way to describe this book but the illustrations pair beautifully with this unique story and the little frozen glacier is sure to warm his way into your heart. Be sure to ask your kids what weird “non-pet” pet they would choose. This is a chapter book written by Astrid Lindren; otherwise known as the author of Pippi Longstocking. My oldest and I loved this book when we read it. It is set in rural Sweden in the 1930s and is about the joys of childhood. It could really take place during any time as it simply revolves around the adventures of the children living in Noisy Village, so nicknamed since it is full of noisy children. If you been around kids at all you know that even 1 or 2 can make a noisy village, but multiple families worth of kids definitely creates a joyous racket! This little book is all about the joy and fun children can have without a screen in sight! I am always struck though by these older books and how free range the kids are in their day to day life. They have all kinds of adventures without the help or supervision of adults. I don’t think I could ever leave my kids with this much freedom but it does remind me to sometimes just let them play without constant adult intervention. This is Caldecott winning picture book by David Wiesner has fantastical watercolor illustrations. You may think it’s just a regular Tuesday night but the paintings soon tell of magical escapades that are anything but ordinary. You may never look at frogs and lily pads the same way after reading this one! The end of this book provides a perfect story starter and older kids can write, draw or describe their own wild adventures predicting what might happen next in the story. 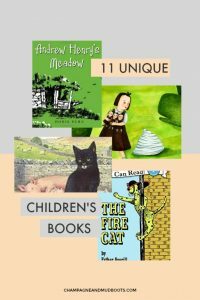 The Fire Cat by Esther Averill is an I CAN READ book. It was actually one of my readers as a little girl when I was learning to read so I do have a soft spot for it and it has a cat as the main character which always tugs at my heart strings. What I love even more about this book is its sweet little story of redemption. Often easy readers can be mind numbing or just downright dumb, but this little story tells how an unlikely stray cat becomes a hero after one woman believes in him and his ability to be a good cat. White Dynamite and Curly Kidd by Bill Martin Jr. and John Archambault is a choice that reflects my Texas roots. The storyline is about a bull rider of few words and his chatterbox child who dreams of growing up to be a bull rider just like Dad. The nonstop stream of consciousness conversational style of the child will be familiar to anyone who has ever been around children. It’s a sweet story and the dad, while not saying as much, is supportive and encouraging of Curly. There is also a plot twist on the last page that I particularly love! British veterinarian James Herriot weaves another charming story with Moses the Kitten. Many a veterinarian was influenced as a child by James Herriot’s stories of life as a veterinarian in the first half of the 20th century. 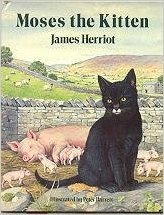 This is the sweet story of a little kitten, Moses, who is found cold and hungry on a farm on a day that Dr. Herriot is visiting the farm. The farmer’s wife saves Moses and he forms an unlikely bond with one of the farm animals. While farm life can occasionally be harsh this story provides a welcome story of survival. In our house we now label boxes and sticks Not a Box and Not a Stick thanks to these two books by Antoinette Portis. The bunny and pig take their humble box and stick and create fantastical imaginary worlds. Kids love the insistence by the main characters that what they have is NOT A STICK! and NOT A BOX! Anyone, who has every given a child a gift only to have them play with the box or witnessed kids gravitating towards the humble stick to wield will appreciate these two little books. Press Here and Mix it Up! It seriously does not matter that we’ve read these books a million times my kids still love pressing the dots and mixing paint in these books that make the dots and paint appear to “move” on the page. Maybe it’s the control aspect that kids like out of these interactive books but they definitely giggle and beg for them again and again. These aren’t what I would call a literature experience since it’s not really a story but they are teaching cause and effect and color mixing. These two are also good bonding books especially if the adult reading them exaggerates and is dynamic in reading them. 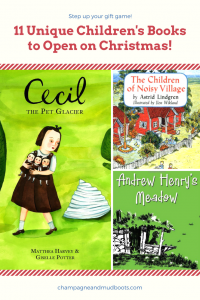 I hope you enjoy experiencing some of these unique children’s books with your kids! Are they any unique children’s books I left out? What are your favorites? 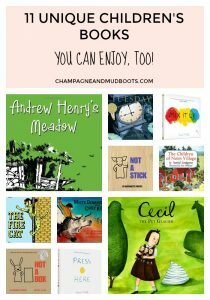 Be sure to check out this post to see how these books and other ideas can be used to homeschool in the car. « How Do I Start Homeschooling?